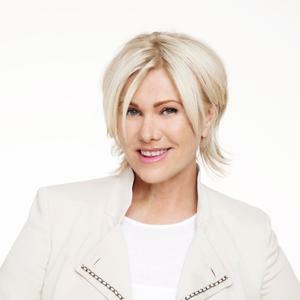 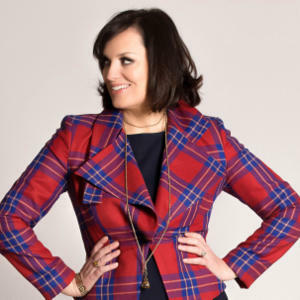 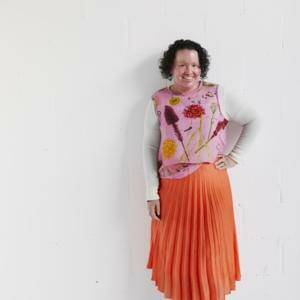 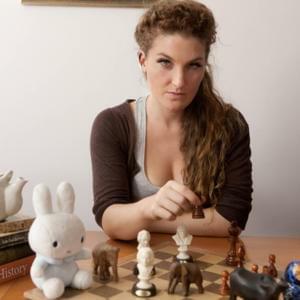 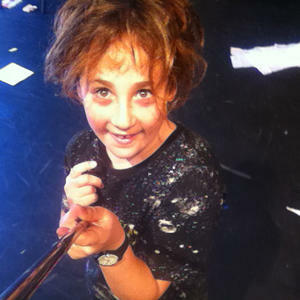 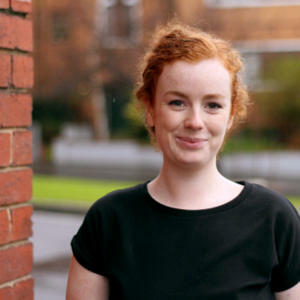 Alice is an award winning writer, broadcaster, performer and comedian. 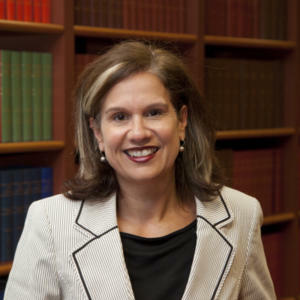 She's also an ex academic, ex-corporate Lawyer and (sort of) banjo player. 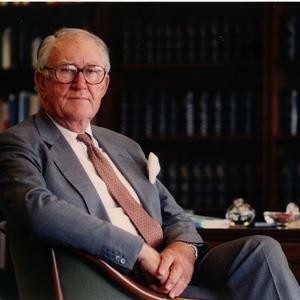 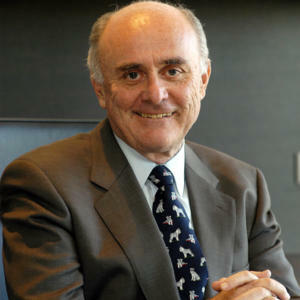 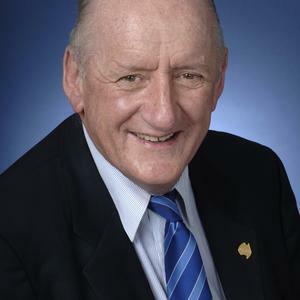 Allan Fels is an economist, lawyer and public servant, best known for his eight year tenure as the inaugural chairman of the Australian Competition and Consumer Commission (ACCC). 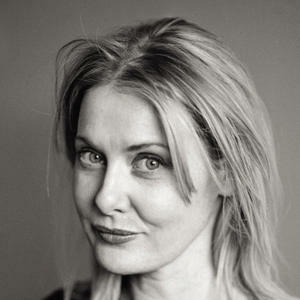 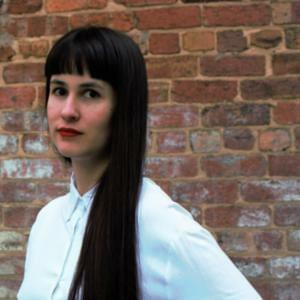 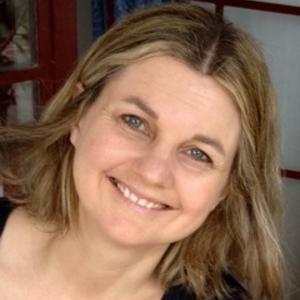 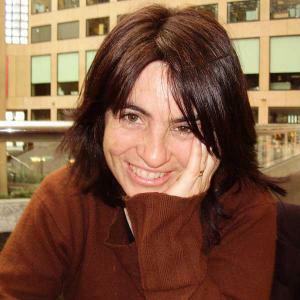 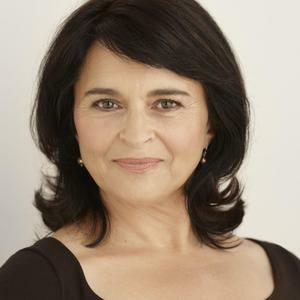 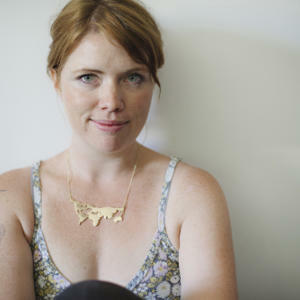 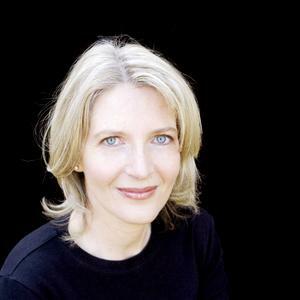 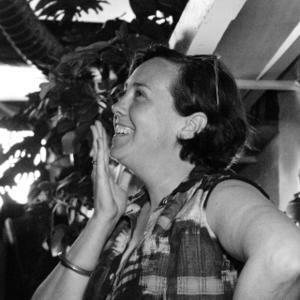 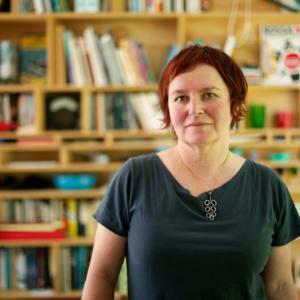 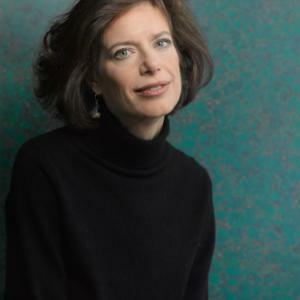 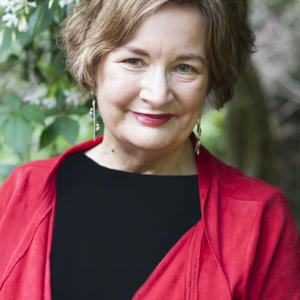 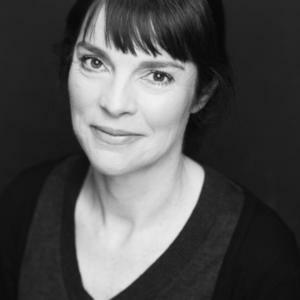 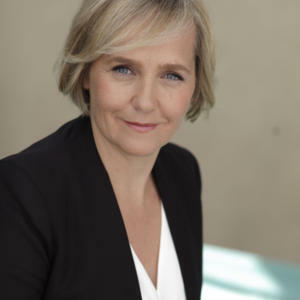 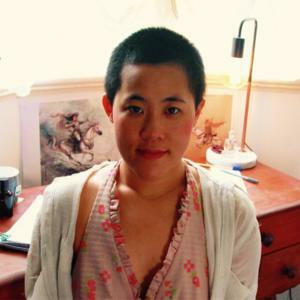 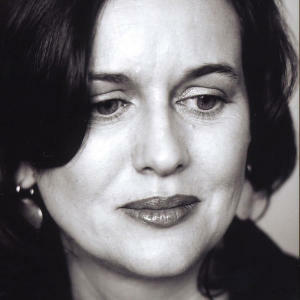 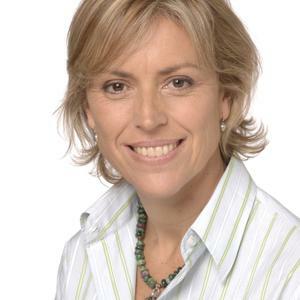 Delia Falconer is a Sydney-based novelist, essayist and writer of short stories. 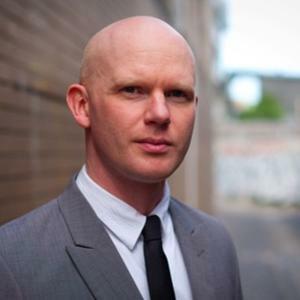 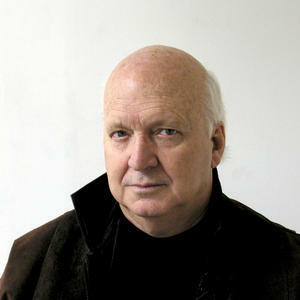 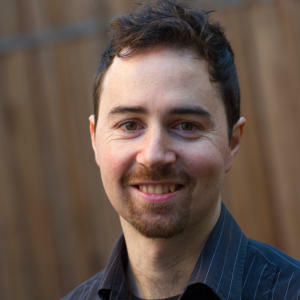 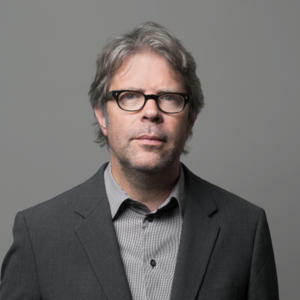 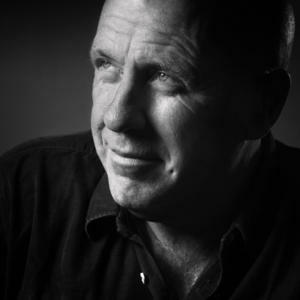 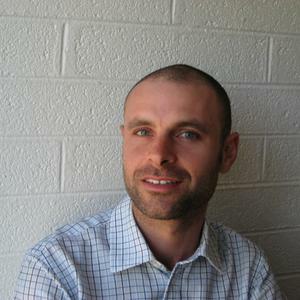 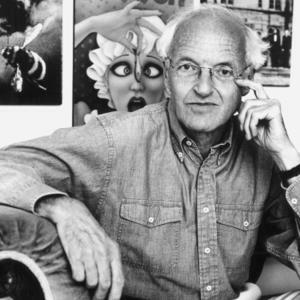 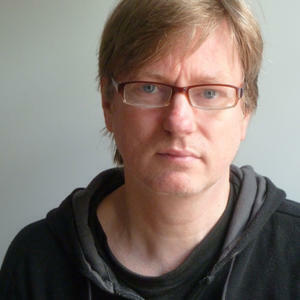 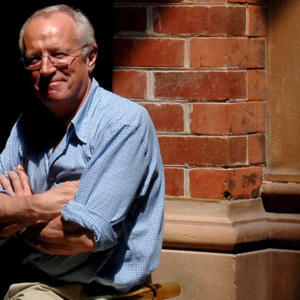 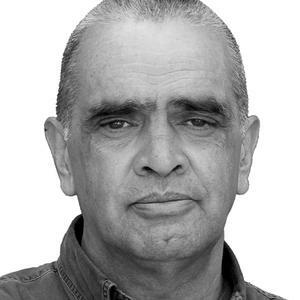 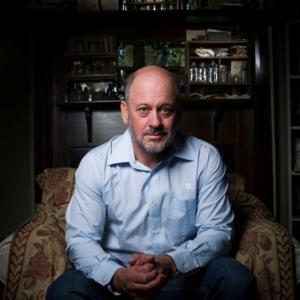 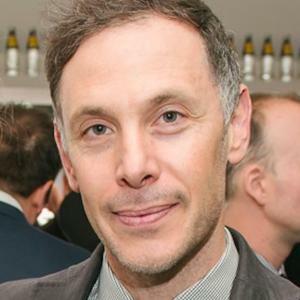 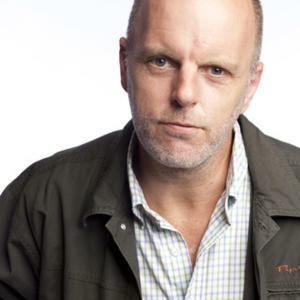 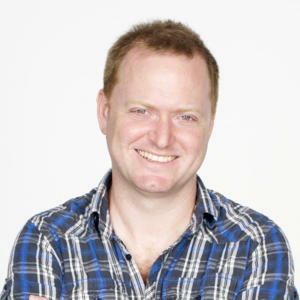 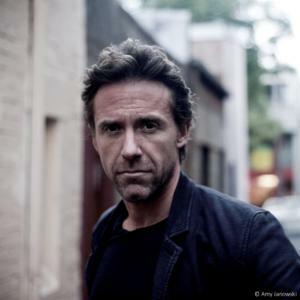 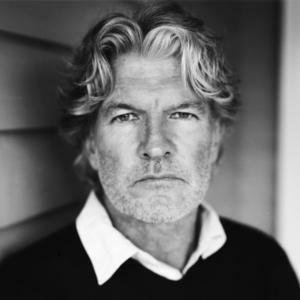 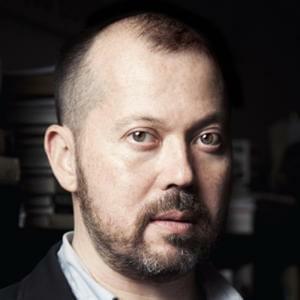 Eamon Flack is the Artistic Director of Belvoir St Theatre in Sydney. 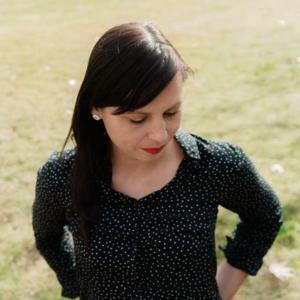 Genevieve Fricker is a Sydney-based comedian, writer and classically-trained musician. 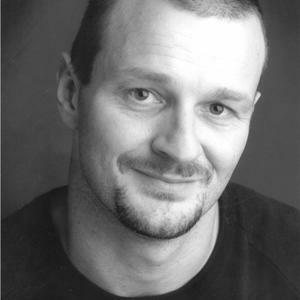 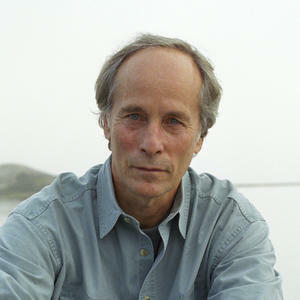 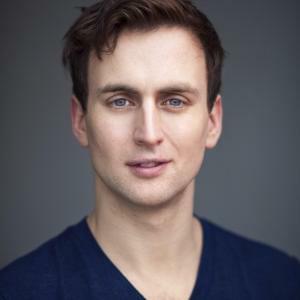 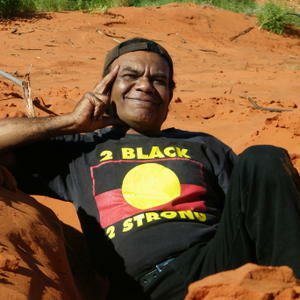 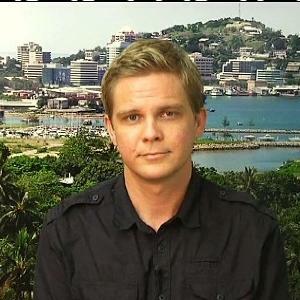 Greg Fryer is an actor, known for The Sapphires, Billy and The Circuit. 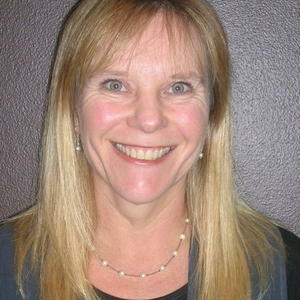 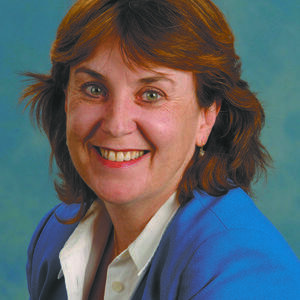 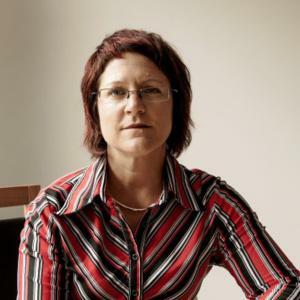 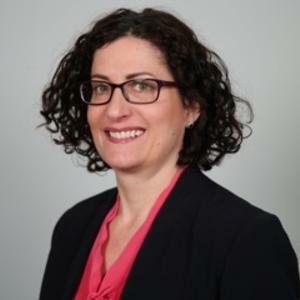 Jane Fisher is Professor of Women’s Health and the Director of the Jean Hailes Research Unit in the School of Public Health and Preventive Medicine at Monash University. 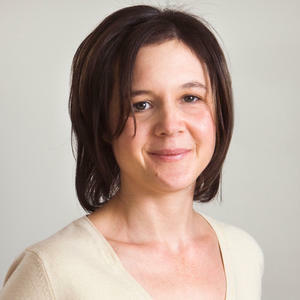 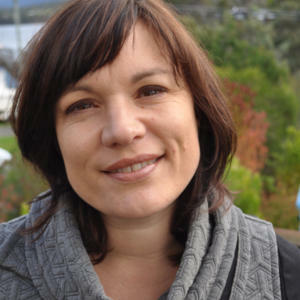 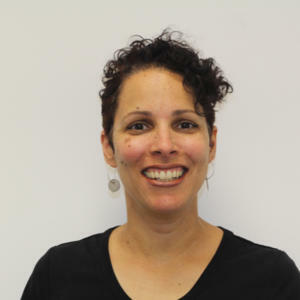 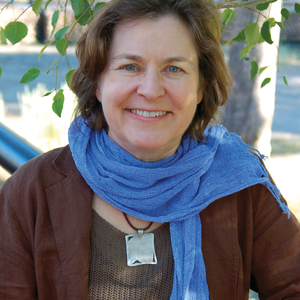 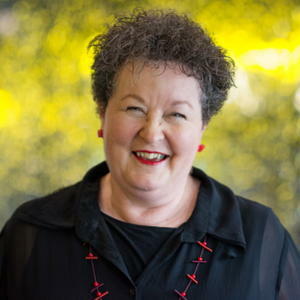 Joanne Faulkner is an academic and writer, living in Sydney. 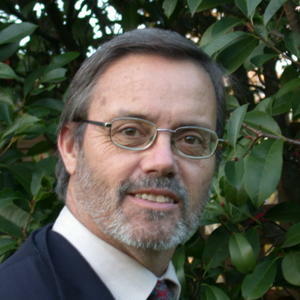 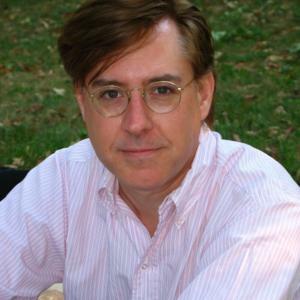 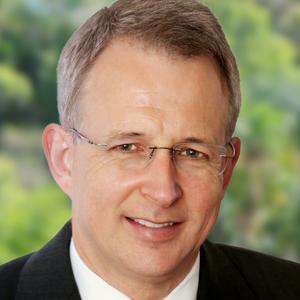 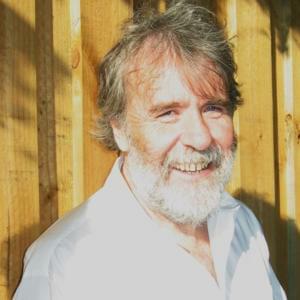 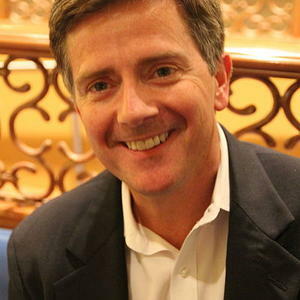 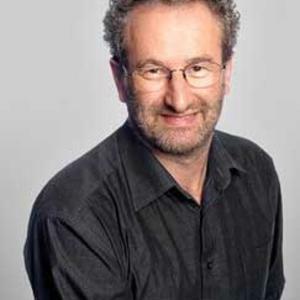 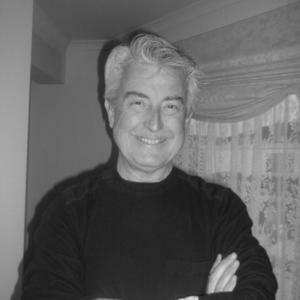 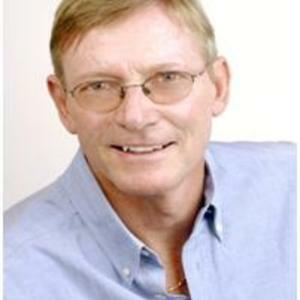 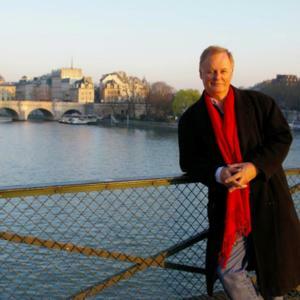 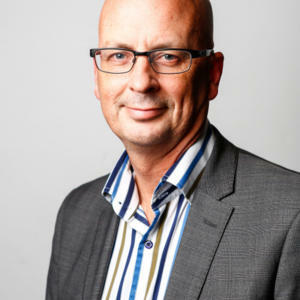 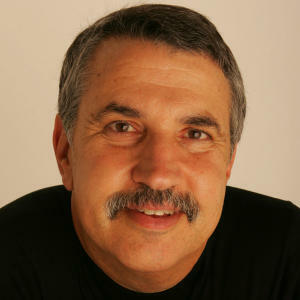 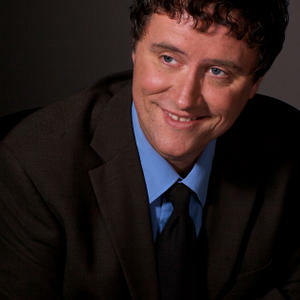 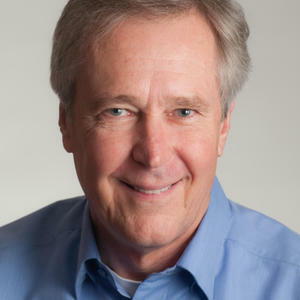 After seven years as a lawyer, Jon entered radio broadcasting in 1989 to produce and present Radio National’s Law Report. 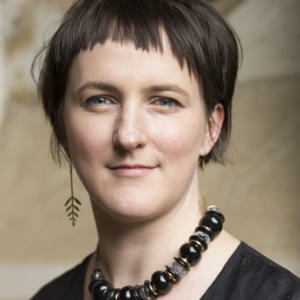 Lara Fergus has worked as a researcher and writer on issues of human rights and violence against women for over a decade and My Sister Chaos is her first novel. 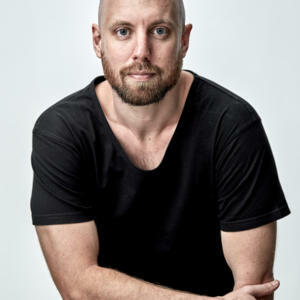 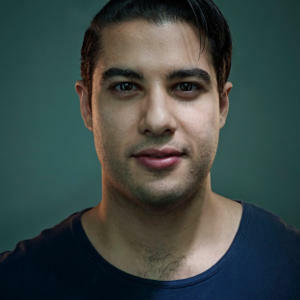 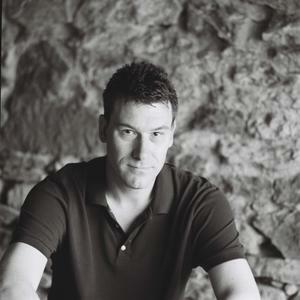 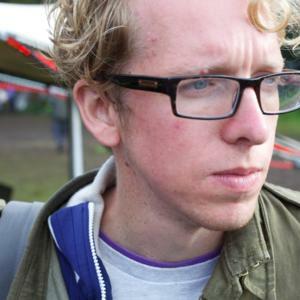 Mathew Frank is a Melbourne-based director and composer. 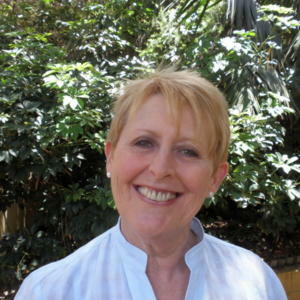 Best known for Possum Magic, Mem Fox is one of Australia’s favourite picture-book authors. 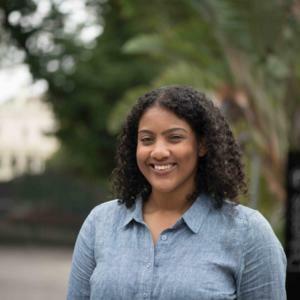 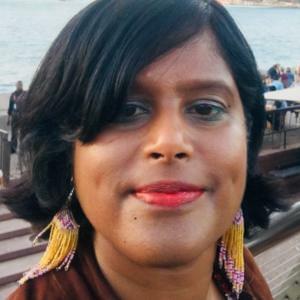 ​Monica Forson is co-founder and president of the Afro-Australian Student Organisation, a member of the Multifaith Multicultural Youth Network, and youth advisor for the Ghana Association of Australia. 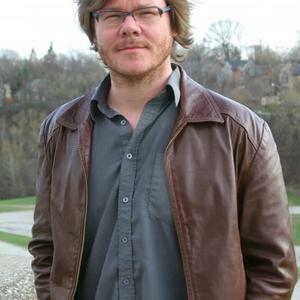 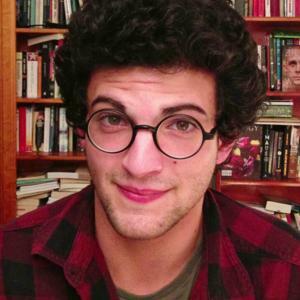 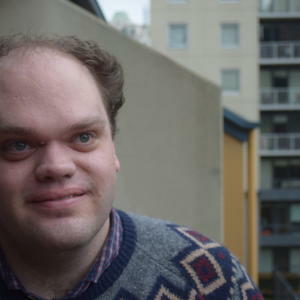 Nick Feik is the editor of the Monthly magazine. 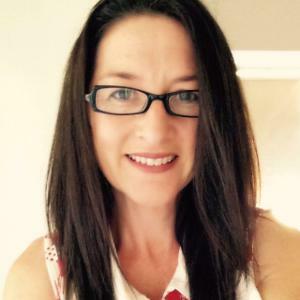 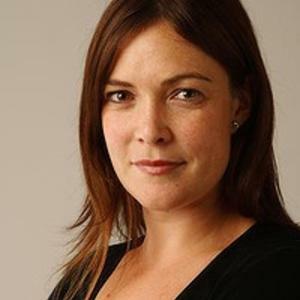 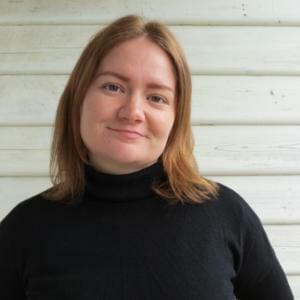 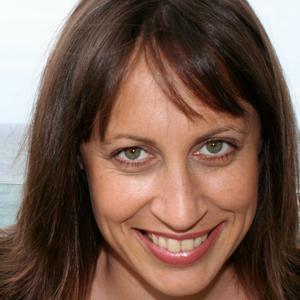 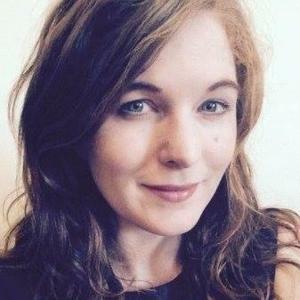 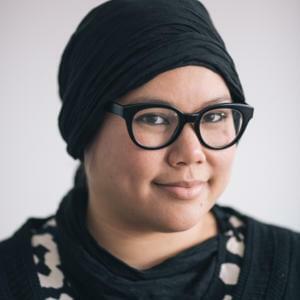 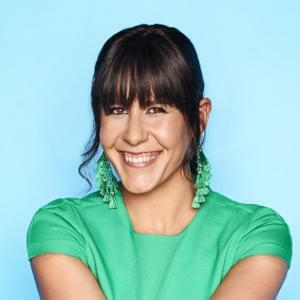 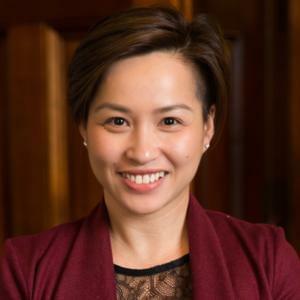 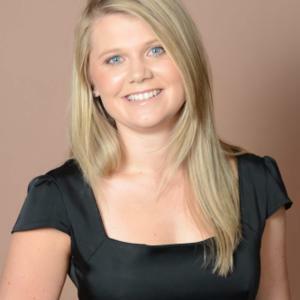 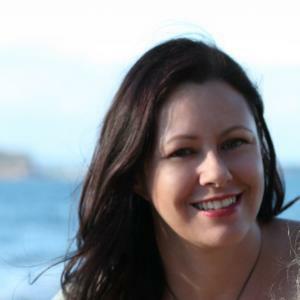 Nina Funnell is a freelance writer whose columns have been published in The Age, Sydney Morning Herald, Brisbane Times and The Australian. 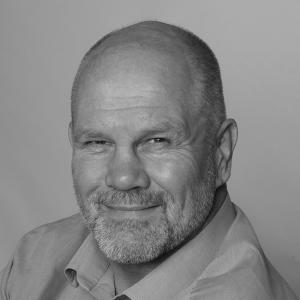 Peter FitzSimons is a former Wallaby and journalist with the Sydney Morning Herald and Sun-Herald. 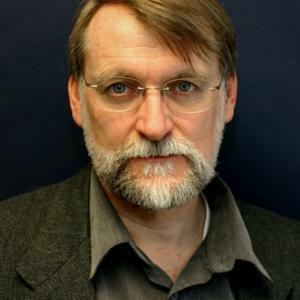 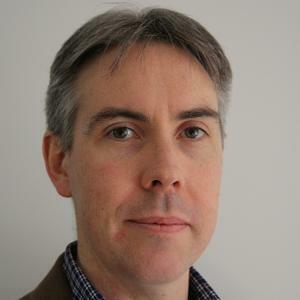 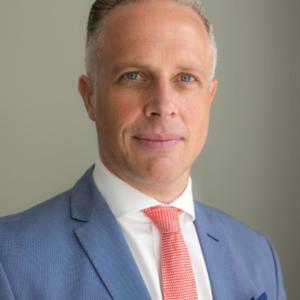 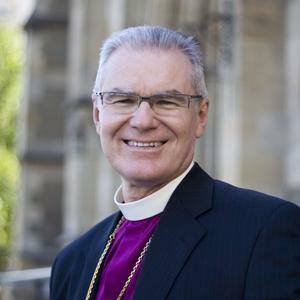 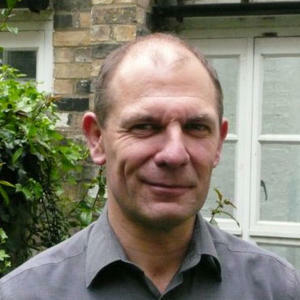 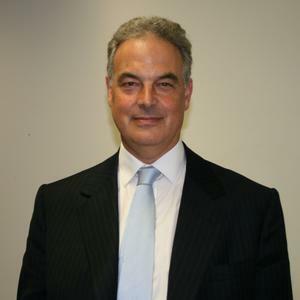 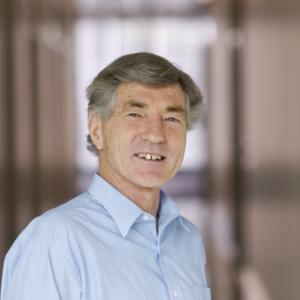 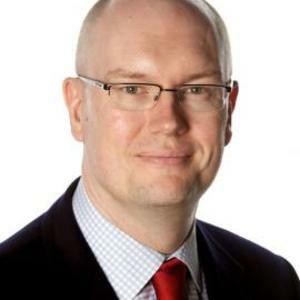 Keynote Speaker: Richard Folland is Managing Director of Climate Strategies, a UK-based international research organisation. 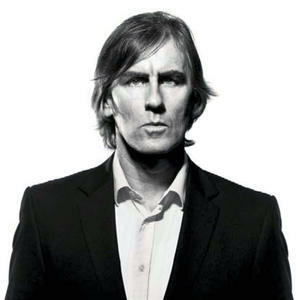 As one of the founding members of the much loved Australian group The Go-Betweens, Robert Forster is one of Australia’s iconic musicians. 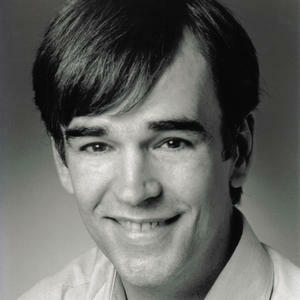 Tim Ferguson wrote The Cheeky Monkey, a comedy writing manual for screenwriters and comedians. 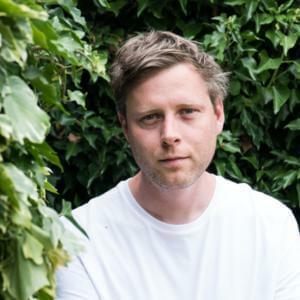 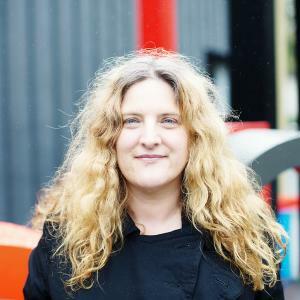 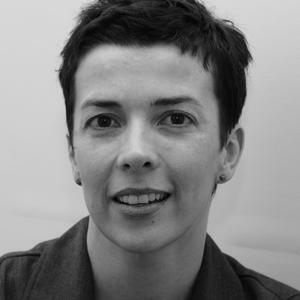 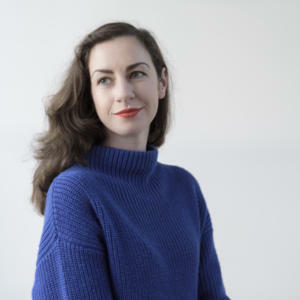 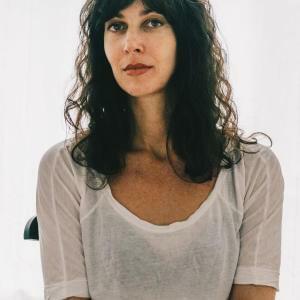 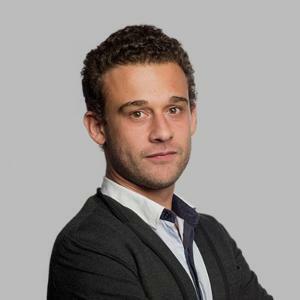 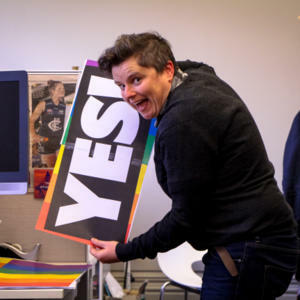 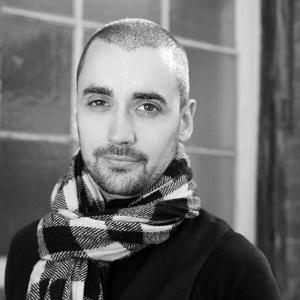 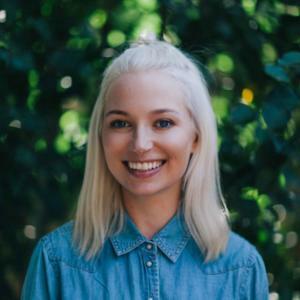 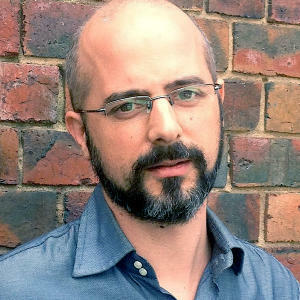 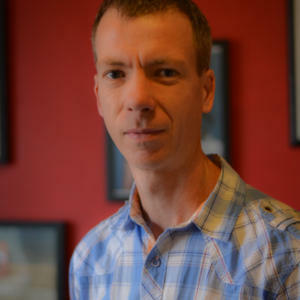 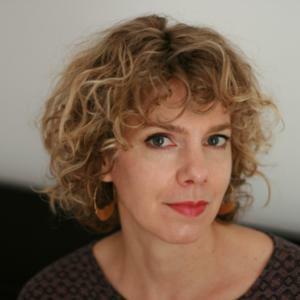 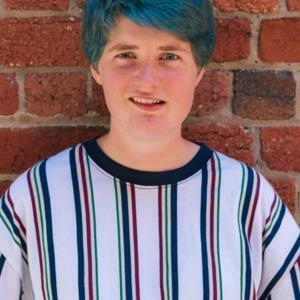 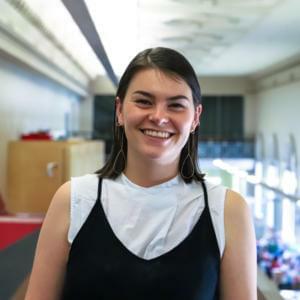 Toby Fehily is the editor of Art Guide Australia and a freelance writer whose work has appeared in Smith Journal, VICE, Junkee and other publications. 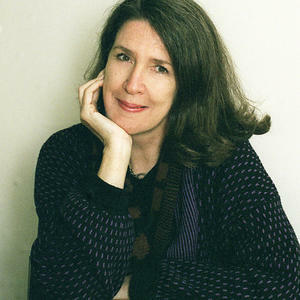 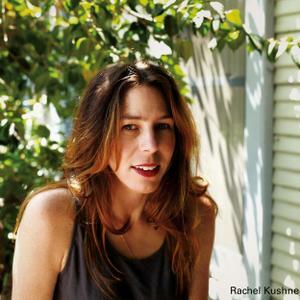 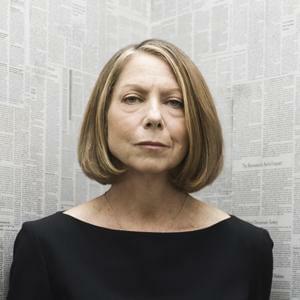 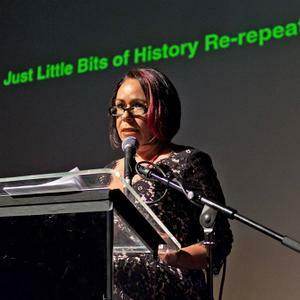 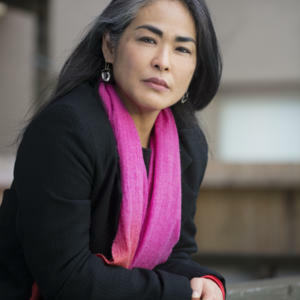 Virginia Fraser is an artist, writer, editor and curator.